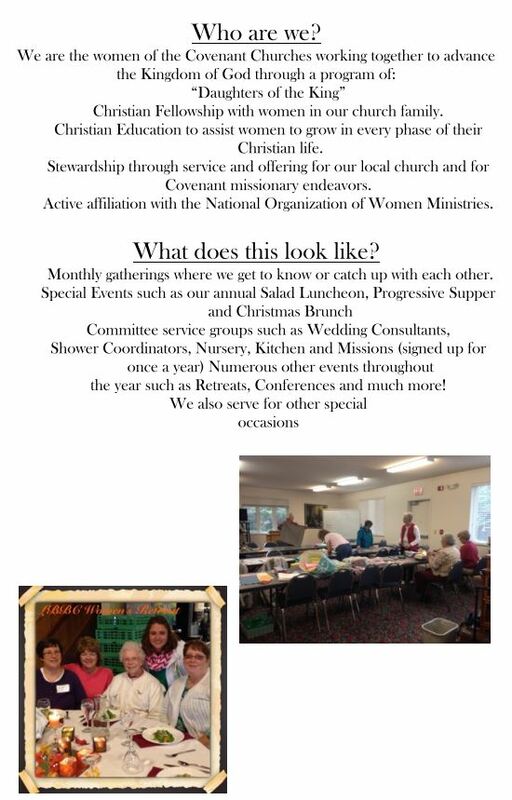 The Women Ministries Board meets the second Sunday of each month at 11:45am. 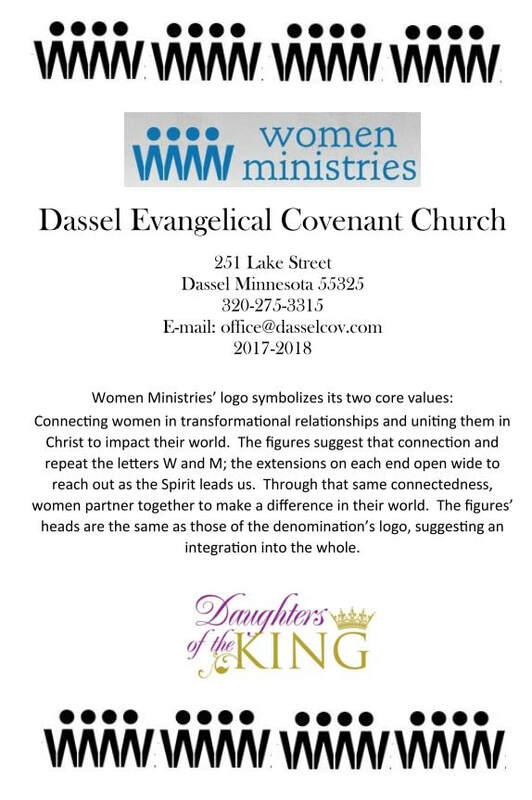 Women Ministries events are open to all women of all ages. For more information, please contact the church office or talk with a Board member. You can also submit your questions below. Questions or concerns? Submit them here!